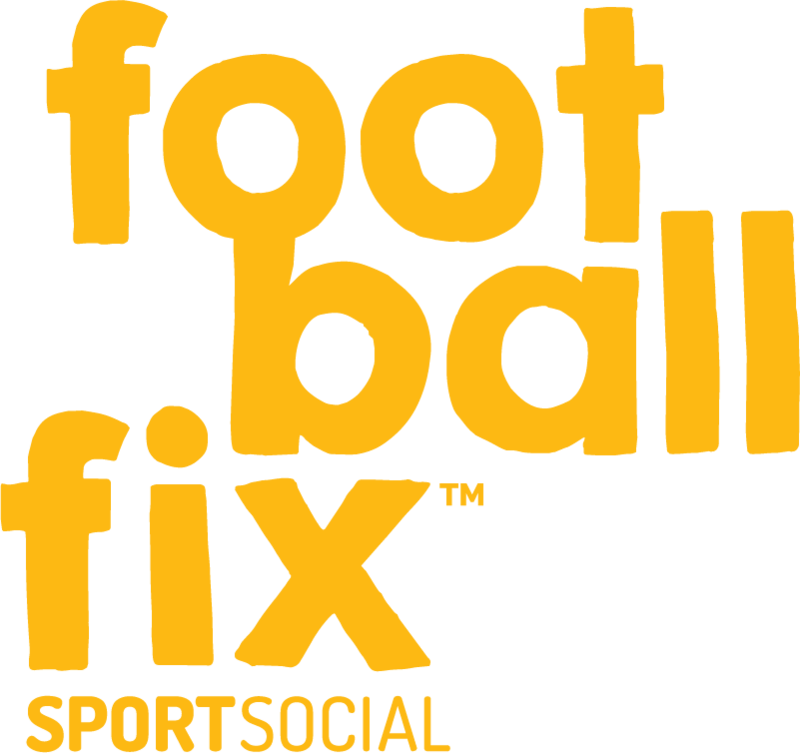 A brand new venue for a brand new competition at FootballFix! 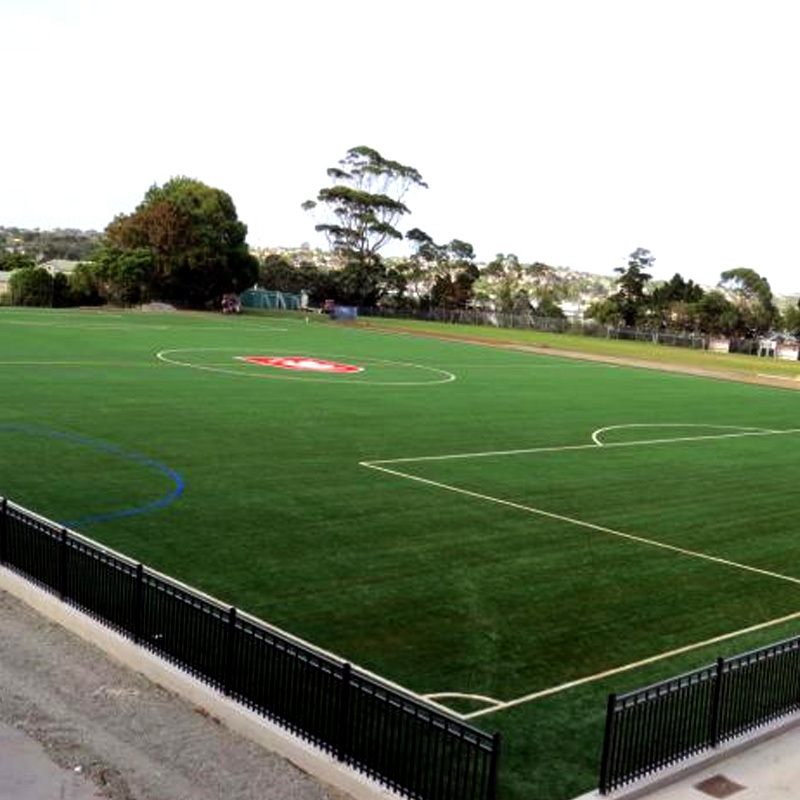 Introducing our latest 6-a-side venue at Westlake Girls High School in Forrest Hill. 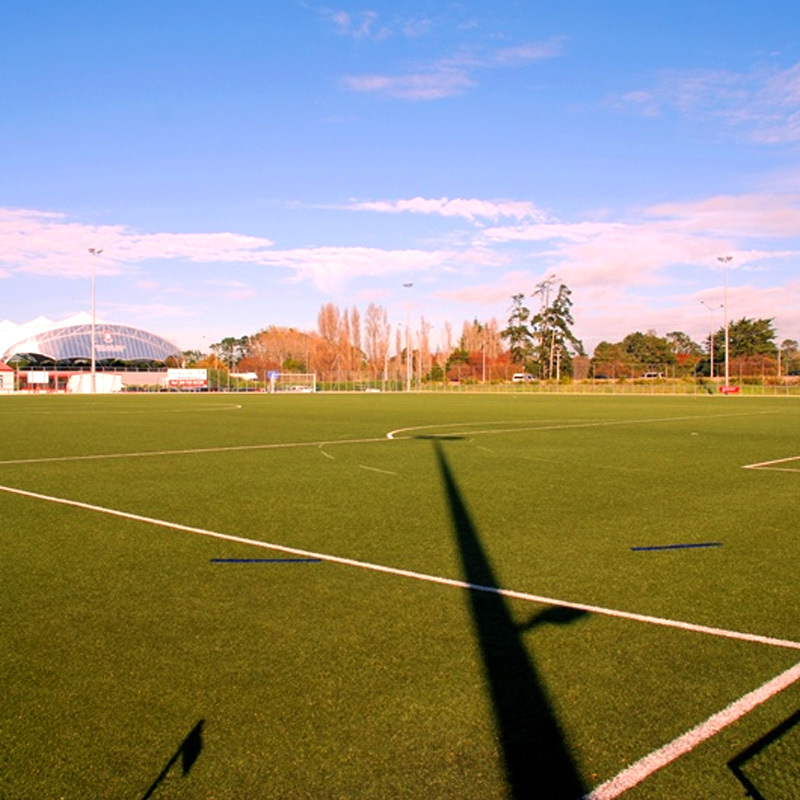 A great venue with the latest synthetic grass pitches, and great location just off the northern motorway. 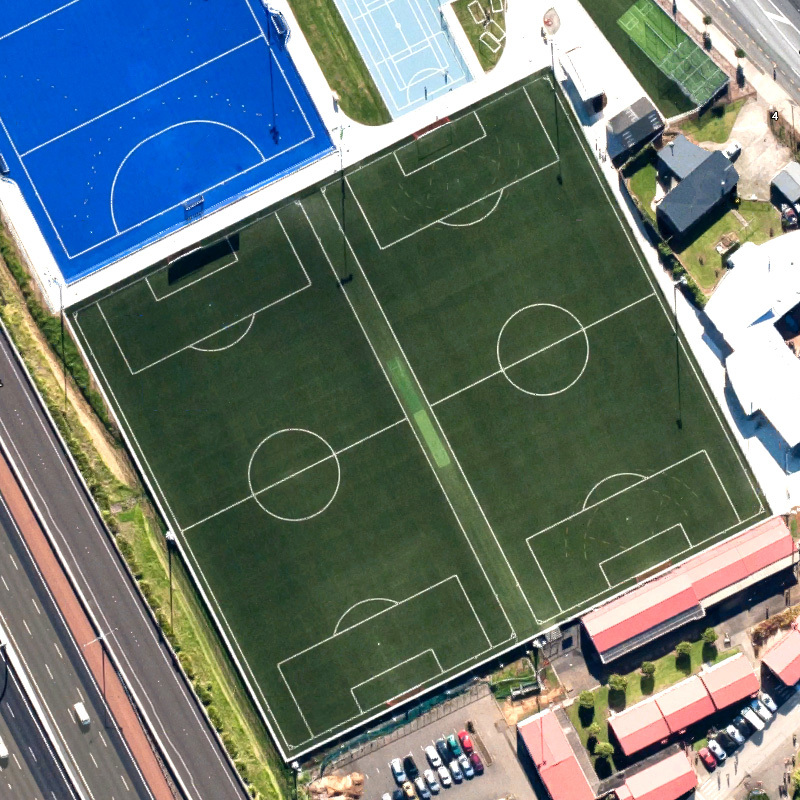 Westlake Girls High School boasts the latest generation of artificial turf plus an awesome location just off the motorway! The pitches here are slightly smaller than 7-a-side fields, making for a perfect 6-a-side venue (don’t worry, we combine our pitches for our 11-a-side competitions). This venue is perfect for teams looking for something a bit different to our 5-a-side and 7-a-side leagues at an awesome, purpose-built venue.